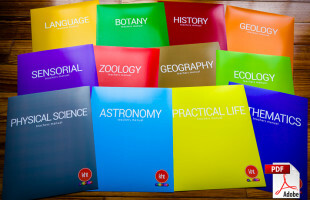 Here is the latest and greatest from our online shop! This is what we have been up to lately. Karen's expertise, affordable prices, and care for her students make her course a wonderful option for homeschoolers who can't attend a formal training program and any Montessori teachers or school directors who would like a refresher. 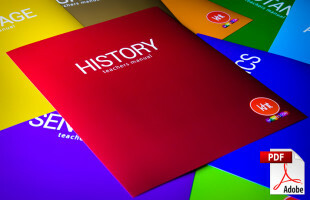 Again, your course was amazingly thorough, highly interesting, very convenient, and actually fulfilled all the requirements my staff and I had both concerning Montessori and our own personal needs for knowledge. In a word, the course was exceptional!! Thank you for being an excellent educator! We know teachers like you are not easy to findWe appreciate your time, your patience and your ability . I took NAMC and now taking Karen's class. I am biased to Karen's class. Her albums are more in terms of content, details... ... I am taking my AMS training right now but believe me, yours is still more comprehensive and detailed in a lot of ways. As already a certified Montessori teacher , I took this course as refresher course . It has provided me with new , fresh ,and valued information. 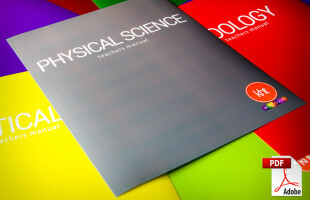 I am presently using the albums (manuals) in my teaching practice. Your papers are always thought-provoking and so true. I have studied a lot and even have an MBA, but this course has by far been the most enlightening. I just wish I had done this earlier! I was captivated by the affordability and the richness of the course. The albums are very insightful and easy to understand. The lectures are very thorough and relevant in the field. When I started your course last year, in december, I knew only a few things about Montessori. I consider your course to be the only chance I could have... ...And guess what, today I work in a Montessori school, here in Belgium! 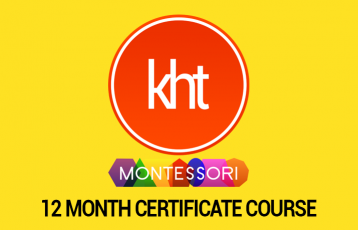 If you are a homeschool mama and want to have a solid foundation of all things Montessori for young children, and if you would love to learn from a very knowledgeable, compassionate, professional person, then KHT Montessori is for you!